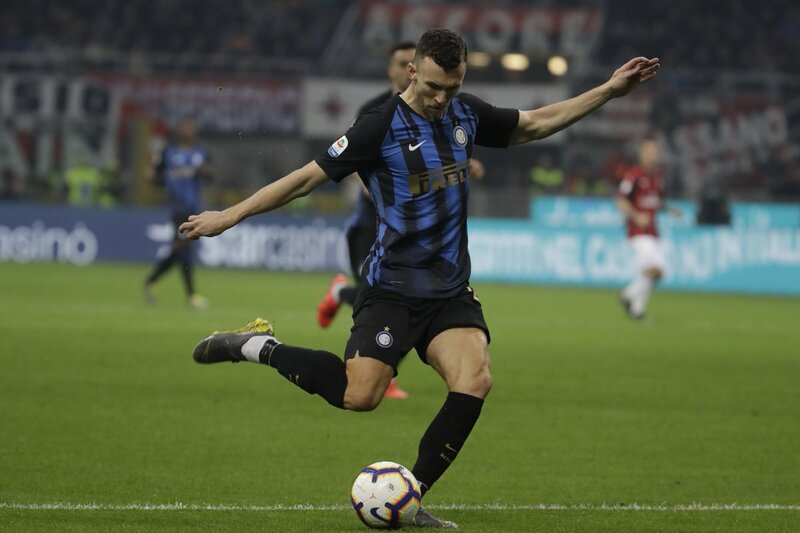 Arsenal and Tottenham Hotspur have emerged as rumoured suitors for Inter Milan winger Ivan Perisic, according to Italian media outlet Corriere dello Sport, as quoted by Sport Witness. The Premier League duo are both interested in a potential summer swoop to sign the Croatia international. The report adds that the Gunners are eager to sign a winger in the summer and the club have indentified Perisic as an ideal candidate to add more width to Unai Emery’s squad. Spurs are also keen on Perisic as manager Mauricio Pochettino looks to strengthen his squad into their magnificent new stadium in the north London. The report goes on to claim that Serie A giants may be forced to sell Perisic to raise funds for some summer additions. Posted on April 12, 2019 by Sammy Jakes.